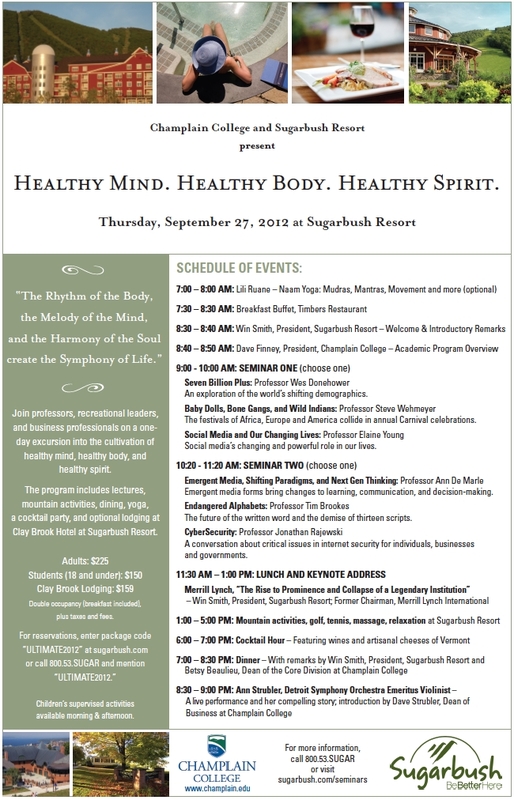 On Thursday, September 27, 2012 I will be speaking at the Sugarbush Resort on the topic of Cybersecurity. 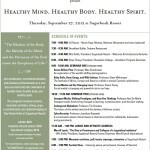 Here is a link to the program on Champlain College’s website. Click here for the PDF. Below is a visual of the agenda. After the presentation I will post up slides/content.